Adobe takes a huge leap into the cloud. started seeing the software on CDs, which had more than 500 times the storage capacity of a floppy disk. Now we were back to the program being on one disc, but as time went by, the same piece of software took another, then another, then another CD. Along comes the DVD and now we are back down to one disc again. The funny thing? The box that held the software stayed, until recently, the same size. My favorite piece of software — and this won’t be news for anyone who knows me — is Photoshop. I have had every version since Photoshop 3 and they have just released version 15, which they are calling CC for Creative Cloud. The huge news that comes with Creative Cloud is that Adobe is not allowing customers to buy any more of its software. 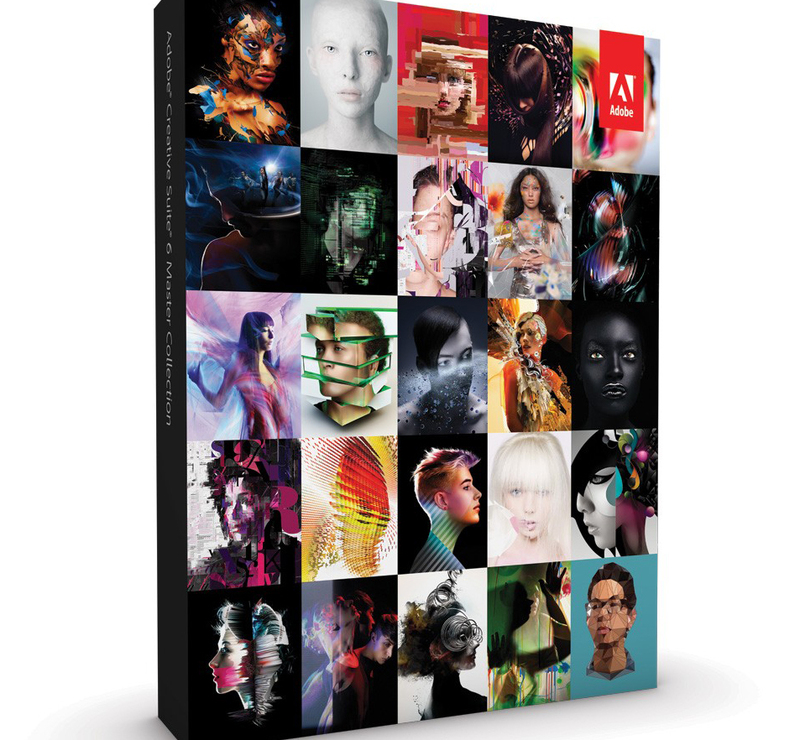 All of Adobe’s products, from this version on, will only be available by monthly subscription. I think I just heard a pin drop. Premiere Pro. or Illustrator, to name just a few of Adobe’s many titles, you have to have a subscription. my Kindle, I’m going to have to find some cool stuff for my shelves.